While some of us live in the comforts of a democratic society, where we have free speech and equal rights, many are not so lucky. In countries all over the world, people are arrested, beaten and even killed if they dare to attempt to fight for basic human rights. While some quietly sit back in fear of death, others have decided to risk everything so that they can have a better life for themselves and their families. However, there are often repercussions to these actions. Here are 10 unfortunate stories of people forced into exile. Son Jung-hun was accused of stealing 10,000 dollars. 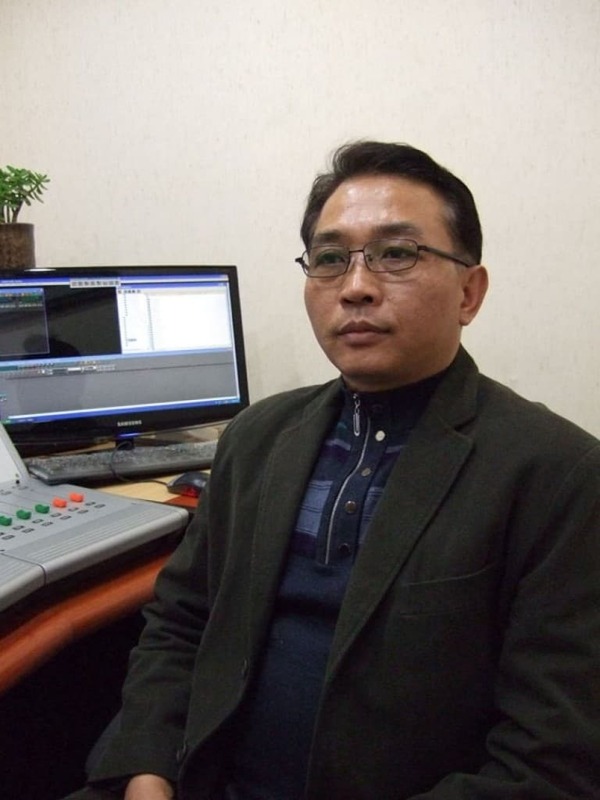 Knowing what his fate would be if found guilty and placed in North Korea’s infamous prison camps, he fled to South Korea. When he left, his family and friends paid the price; his brother was executed and his girlfriend and co-workers were punished. Over a decade later, after facing years of discrimination and indifference in South Korea, the defector surprisingly wants to return to his homeland and accept his fate. Film director Miguel Littin fled Chile in 1973 after a new dictator, General Augusto Pinochet was elected, and instituted a reign of terror on the country. He spent decades from his homeland due to the threat of death if he should return. So, in 1985 Litten disguised as a Uruguayan businessman obtained a false passport from the Chilean resistance. He spent weeks training himself out of his Chilean accent and even hired a female to play his wife. He finally made it across the border, but a slip-up with his accent almost led to his arrest and torture. With the help of film crews under the guise of making a movie to promote tourism, Miguel secretly put together a film that would tell the truth about Pinochet’s benighted Chile. The director later recounted his escapades to novelist Garcia Marquez, who published the book titled, Cladestine in Chile: The Adventures of Miguel Litten. In March 2014, the Venezuelan journalist decided to flee his home country so as not to live under an elected dictatorship, ruled by Hugo Chavez and his army men. Journalists in the country received constant threats and they feared speaking up against the regime. So Rafael, along with his wife and daughter decided to flee. Before leaving Venezuela, the Cabrices family feared for their life and spent their last month in the country seeking refuge in a makeshift panic room in their Caracas apartment. 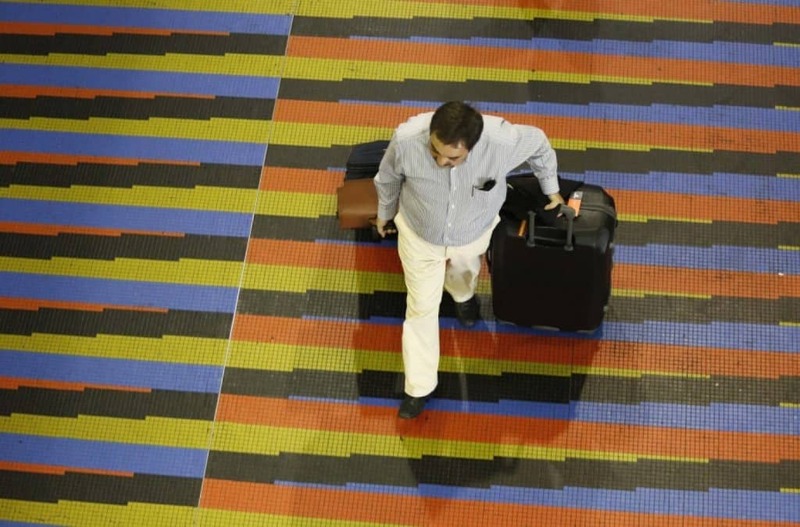 While at the Simon Bolivar International Airport, the family took what would be their last photo in Venezuela, while standing over a colorful, geometric mosaic — a symbol of the modern and cosmopolitan Venezuela they once knew. For many people fleeing the country, this has become the symbolic last picture they ever take of their home country. Student protest leader, Zhou Fengsuo watched in outrage on June 4th, 1989 as the Chinese military moved into Tiananmen Square. As gunfire and confusion ensued, Zhou was captured and imprisoned for a year. Four years after his release he was kicked out of China. He then went to the US. 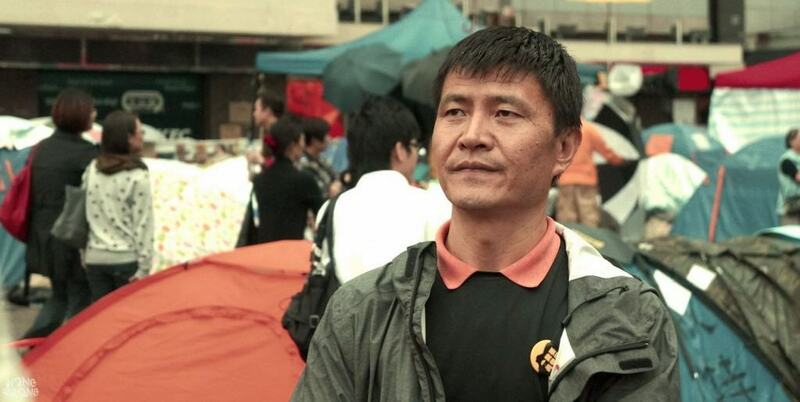 Two decades later, Zhou, who was still on the governments ‘wanted’ list decided to take the chance and return to his home country. Shockingly, he was allowed to enter China unnoticed and for 72 hours he re-explored the country he once knew. He visited a detention center where his friends were being held in an effort to give them money, there he was brought face-to-face with the Beijing police, who didn’t recognize him. He was turned away and spent the next few hours reliving the tragedy of 1989. Zhou returned to his hotel and was later arrested by police. After an 18-hour interrogation, he was sent back to the US. 1.6 million Afghans have fled Pakistan’s borderline since the first wars began to annihilate the country. As people poured into the slums of Islamabad, a new group of children emerged: the exiles born in Pakistan. The children, yearning for Afghanistan, are unable to fit into their country of birth and equally unable to go home. For those who try, the consequences are often dire. There are a few who have had happy endings, one being Hasanat, whose extraordinary return journey from Pakistan began when he decided to repatriate on his own after hearing that his father in Afghanistan had fallen ill and his refugee mother refused to return. These success stories are quite rare, though. 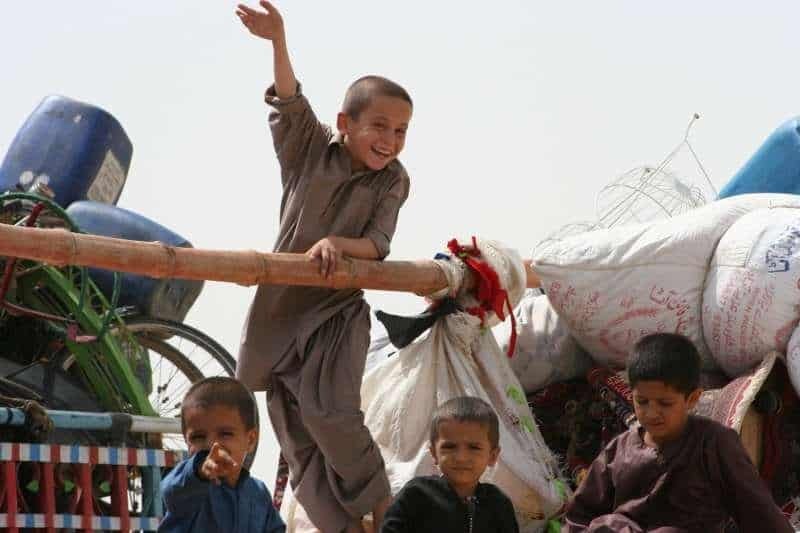 Reports are that half of Afghanistan’s 5 million returnees since 2002 were born in exile, mostly in Iran or Pakistan, which together still shelter 2.5 million Afghans. In the 1990’s, Abba Mussie Zerai was driven out of Eritrea when the country imploded. 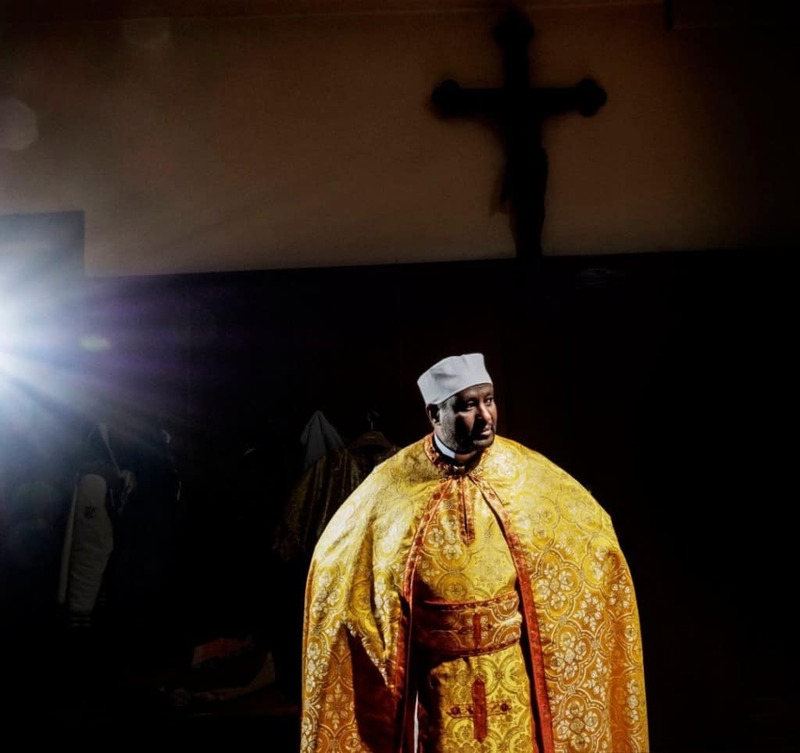 He spent years in Italy working menial odd jobs and later became a priest in the Vatican. Zerai realized that the outpouring of refugees from North Africa into Europe left thousands of his fellow exiles hopelessly dying at sea. Today he lives in Switzerland but dedicates his life to helping people fleeing wars and repression. He gives his number out to people who need his help, and pinpoints the coordinates of those who phone him and alerts the authorities. Thanks to his efforts, he has helped to save thousands of migrants who would otherwise have drowned. 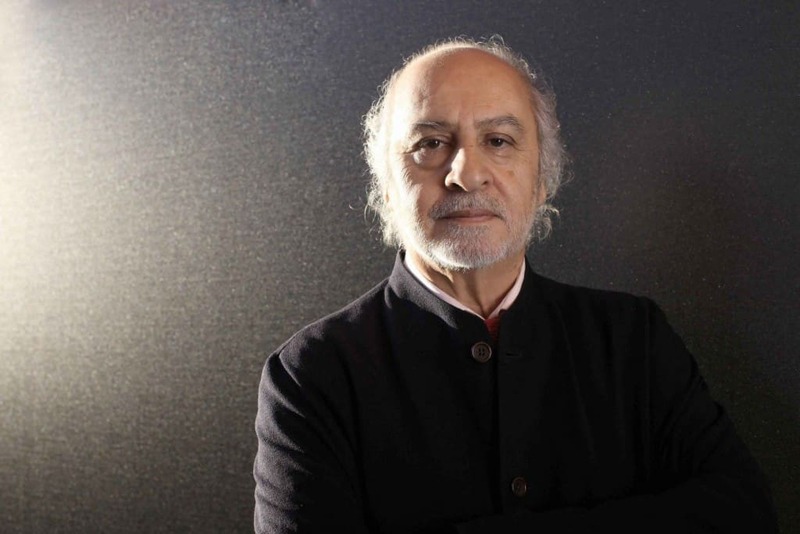 In 1994, journalist Hamid Ismailov accepted a controversial freelance job with the BBC. This reportedly angered many in his home country of Uzbekistan, run at the time by Dictator Islam Karimov, infamous for boiling dissidents alive. Islam’s regime is so repressive that even the Red Cross refuses to work there. Fearing for his life, Hamid wanted to flee the country until things cooled down — expecting to return after a few months. Fast forward to 2015 and Hamid is still unable to return. The full force of the Uzbek state has turned on the exiled reporter in the hopes of erasing him from history. In an interview with the Guardian, Ismailov says he’s been effectively wiped out from Uzbek culture. His books and articles are banned, and cannot even be mentioned. 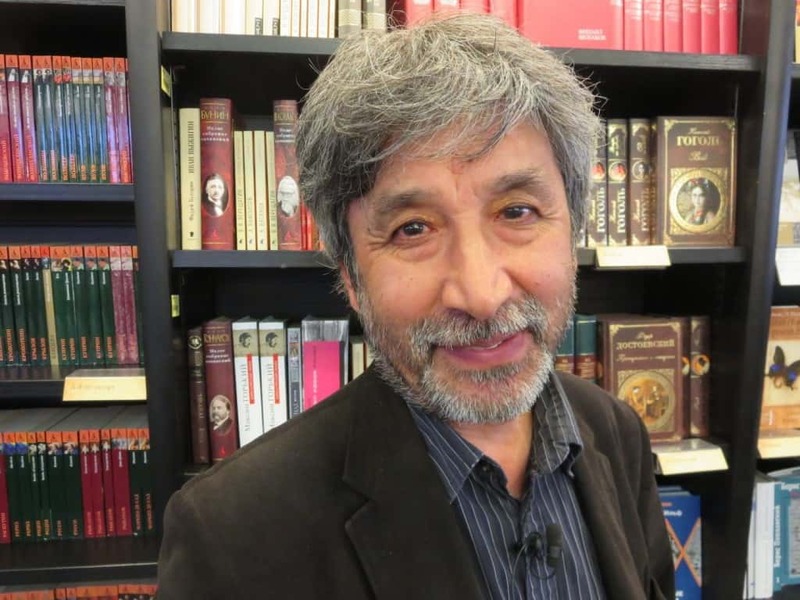 Furthermore, anyone who puts the words “Hamid Ismailov” in print can expect to face the same fate as Muhammad Bekjanov; a dissident journalist who has been imprisoned and tortured for the last 16 years. 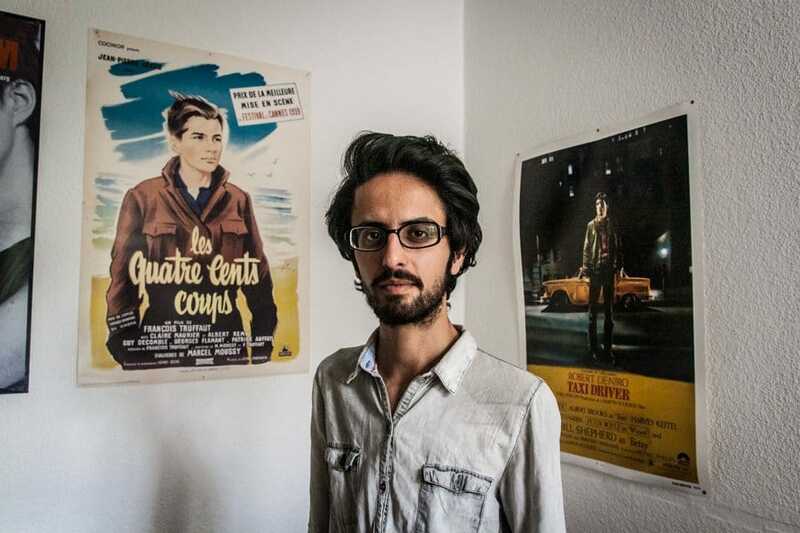 Hassam Misaghi took the daring journey of being smuggled out of Iran on horseback. So why did this promising young man flee his country? So he could get an education. Hassam is a member of the Baha’i faith, with few rights in his home country. Parents are forbidden from passing their religion on, and young adults are barred from entering the Iranian University system. The Iranian government also made it legal to attack and murder Baha’is and destroy their property. So when Misaghi reached the age of 21, he decided to flee the country. His choice has led to him being harassed by state security, cut off from his family and ultimately forced into hiding. Hessam now in lives in Germany, and is able to study there, but he can never go home again, not without risking a lifetime prison sentence or something much worse. 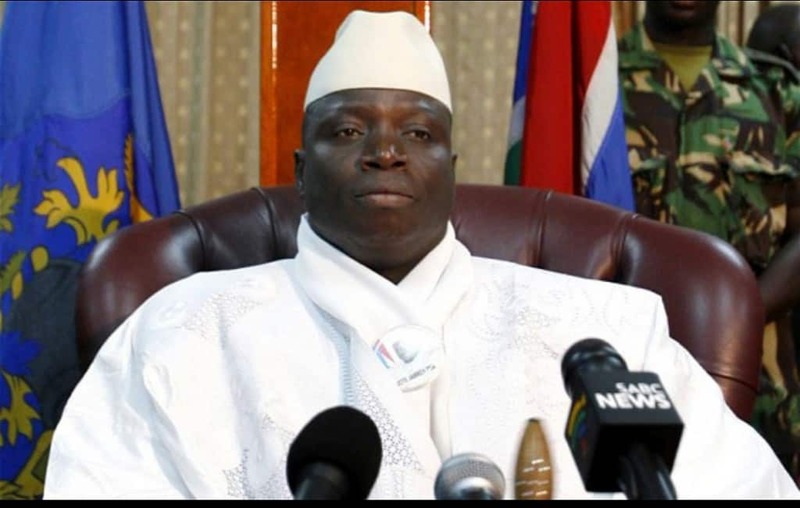 Gambian President Yahya Jammeh has zero tolerance for gays. He personally vowed to slit the throats of any gay Westerners who visit his country and due to this, gay men and women had had to flee the country. Unfortunately the only alternative to leaving Gambia is to cross into Senegal, another country where homosexuality is illegal. Here, Gambians are in immediate danger and are often denied refugee status. Some risk-takers have opted to flee to Kenya or Uganda putting themselves at even worse risk. There have been stories of mob attacks and rapes on suspected gay refugees in those countries. 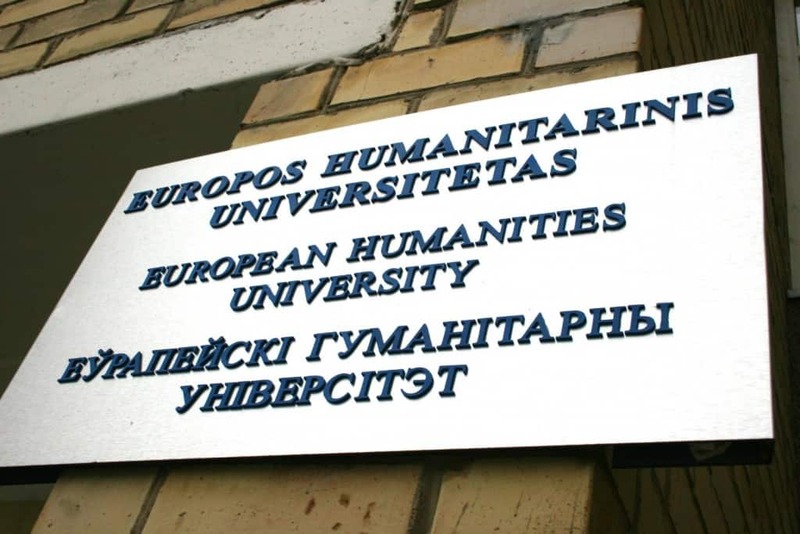 Opened in 1992 in Europe, by Anatoly Mikhailov, the European Humanities University aimed to teach students in the post-Soviet state a different way of seeing things. Courses included theology, philosophy, art history, and Ancient Greek and the school became a local and international sensation. However in 2003, the Belarusian Education Minister tried to remove Mikhailov from his post for being too Western. When he refused, the entire university was forcibly shut down. Instead of giving in, Mikhailov chose to relocate the faculty and students, with help from the nearby Lithuanian government. Unfortunately, they couldn’t escape the repression. Although the students are free to study what they like in Lithuania, upon their return home they are targets for the regime. Innocent students have been detained, have had their passports confiscated, and have been jailed for no legitimate reason.